The new LastPass Authenticator app, available on both Android and iOS, is here to make your passwords super safe. Using two-factor authentication, you can be sure that no one will gain access to your password, except for you. Coupled with the LastPass service, the way two-factor authentication works is pretty simple. When logging into LastPass, the service will send out a unique code, which will then be used during the sign-in process. The code is only sent to you, via mobile phone or other form, meaning only those with this code will gain access. Going beyond LastPass, you can use LastPass Authenticator wherever Google Authenticator is supported. This is big for anyone who appreciates knowing their info is secure and completely in their own control. 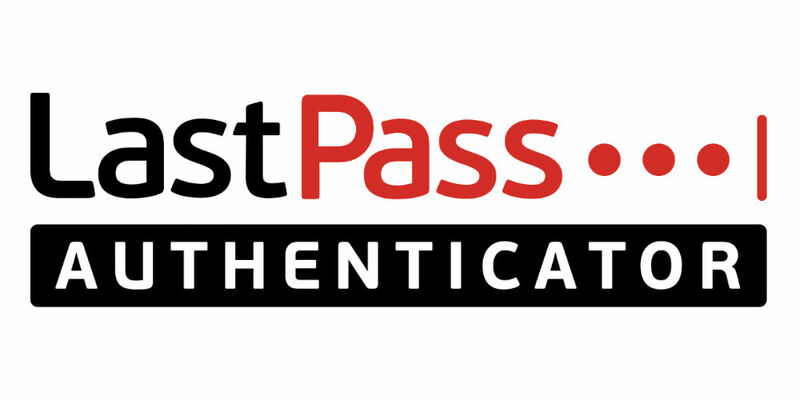 As shown in one of the photos on the app’s landing page, LastPass Authenticator supports Android Wear, allowing you to get through the verification process seamlessly.